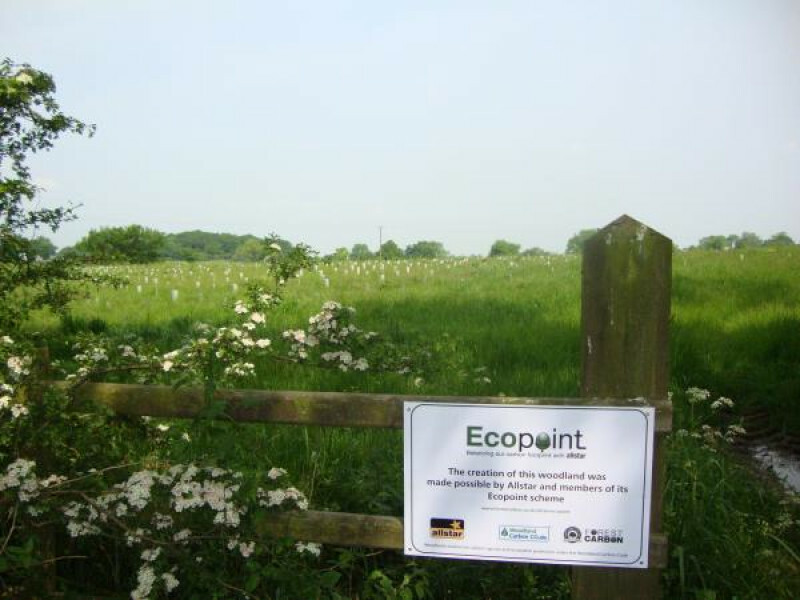 Allstar's EcoPoint Programme - turning business’ unavoidable CO2 emissions from fuel into new woodlands. 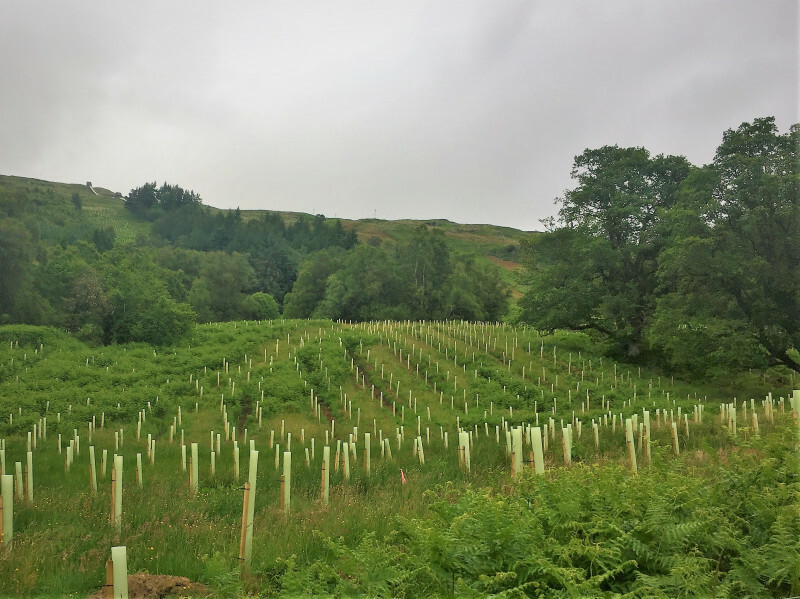 As more and more businesses become aware of the need to reduce CO2 emissions they are faced with the complexity of calculating their emissions, and cutting them where possible, and then knowing what to do about the balance. 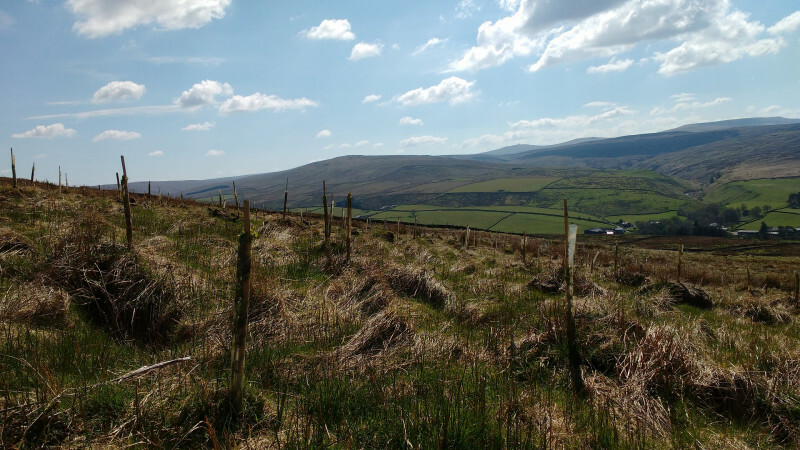 Vehicle emissions are a particular problem across the UK – accounting for 19% of the country’s total carbon footprint in 2012. 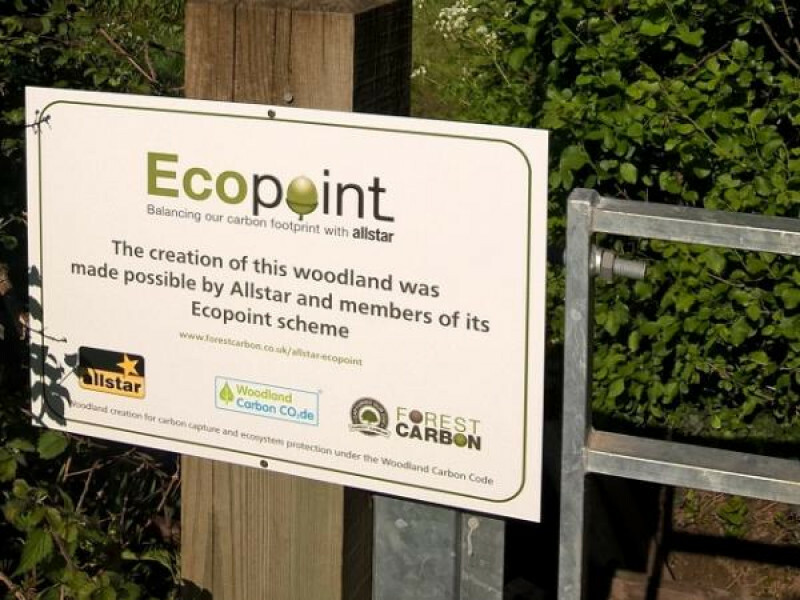 Allstar and Forest Carbon have partnered to create EcoPoint to make it simple for holders of Allstar fuel cards to balance the consequences of their journeys in new UK government certified carbon woodlands. 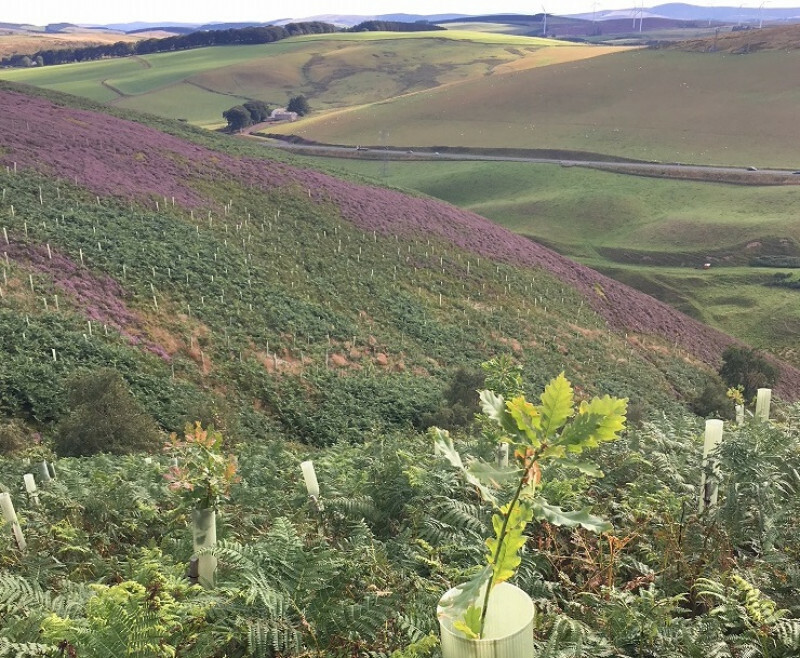 Over time these new woodlands will not only capture a vehicle’s carbon dioxide, they will also help to reduce flooding, provide habitats for nature, capture other atmospheric pollutants, purify rivers, and offer recreational space for people. 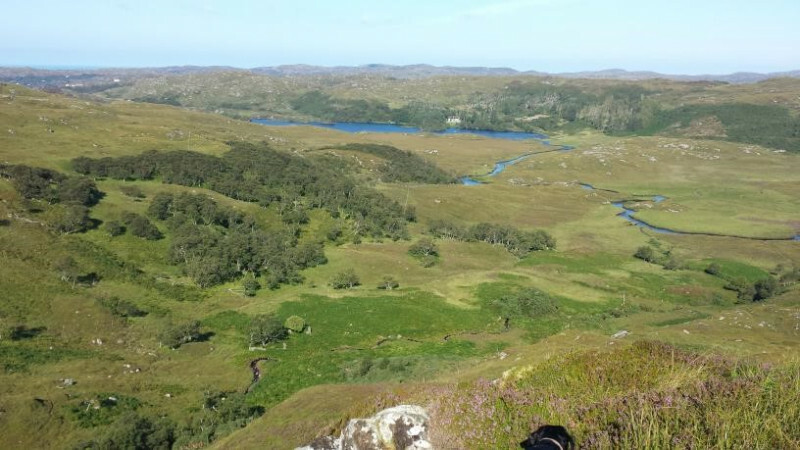 It couldn’t be simpler. 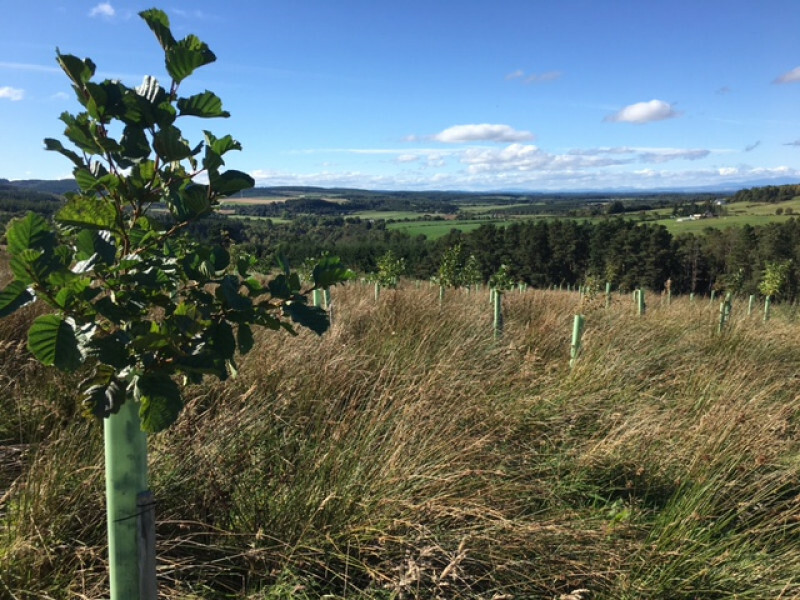 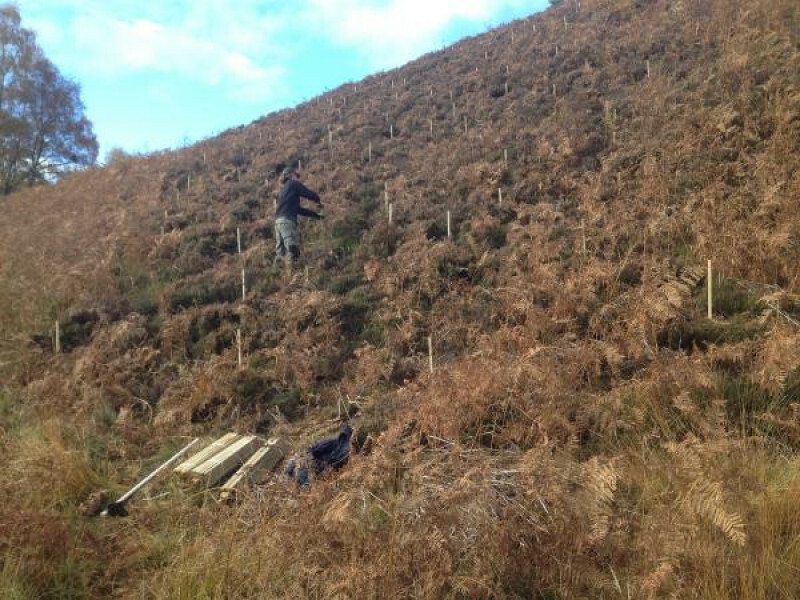 Allstar collects EcoPoint subscriptions from member companies, as part of their invoicing process, and uses the funds to support woodland creation around the UK and forest creation and protection outside the UK. 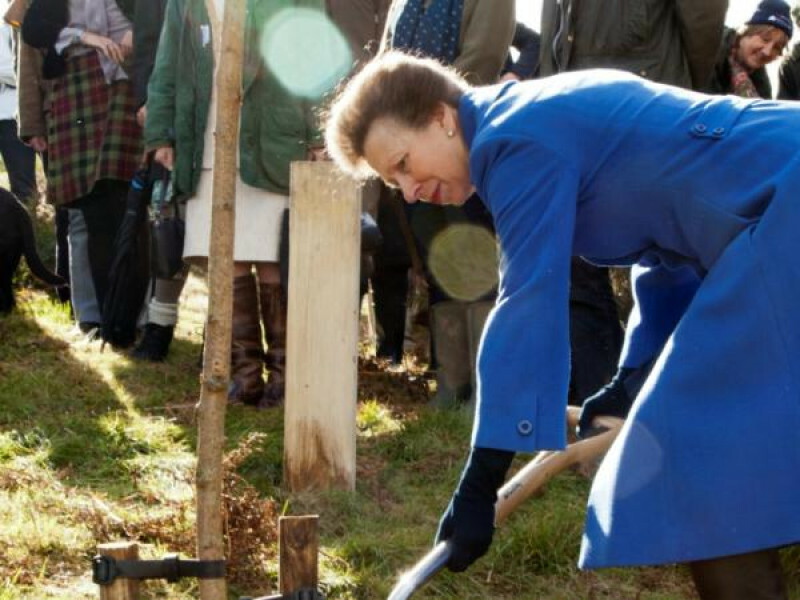 The new UK woodlands are quality assured by the government’s Woodland Carbon Code. 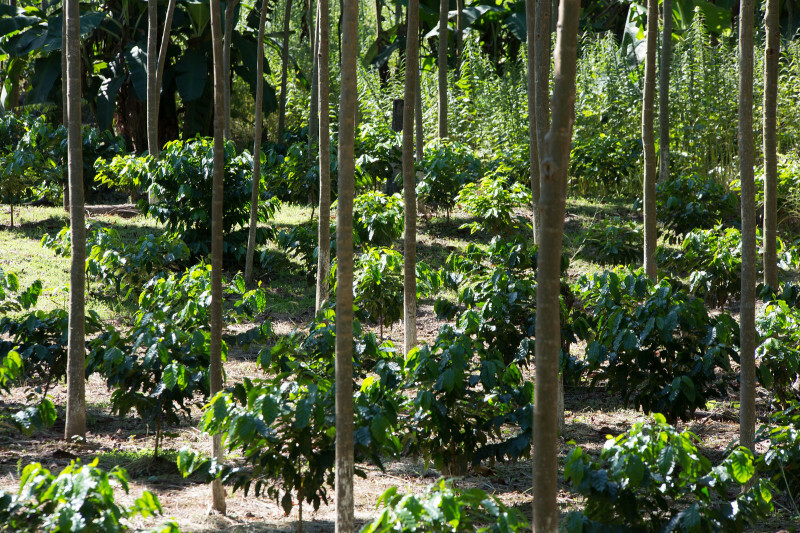 The Woodland Carbon Code certifies projects to ISO standards, and the certification and planting status of each woodland is publicly verifiable via the Markit Registry. 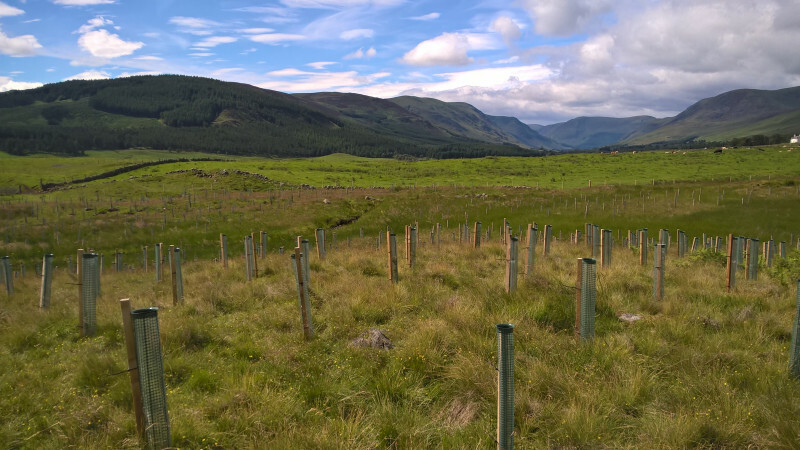 Projects outside the UK are certified under one of the leading carbon standards used in the international voluntary carbon market. 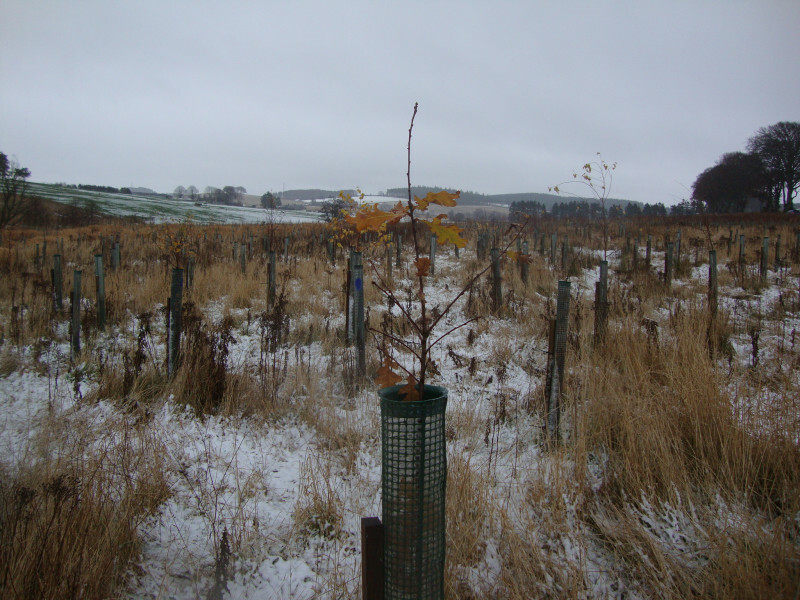 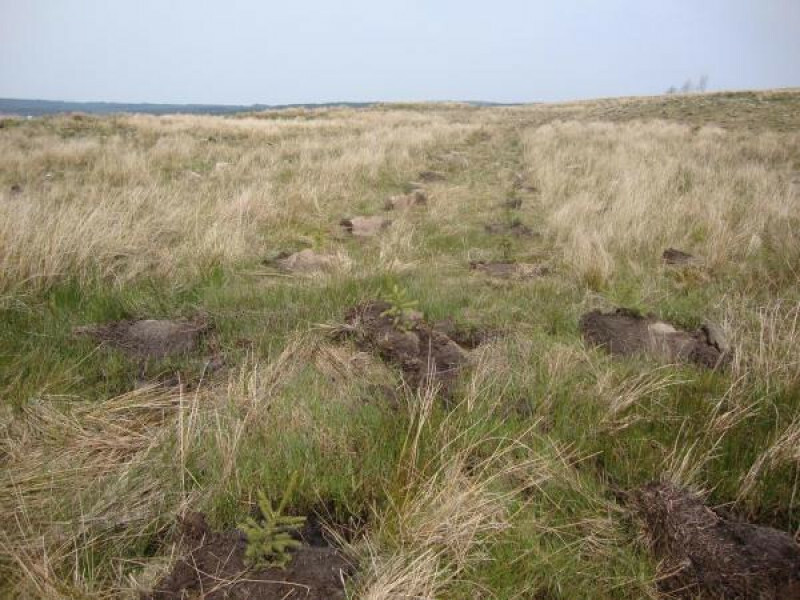 Members are also provided with an annual e-certificate to show how many trees have been planted for them, as well as their location and how much carbon dioxide they are expected to capture. 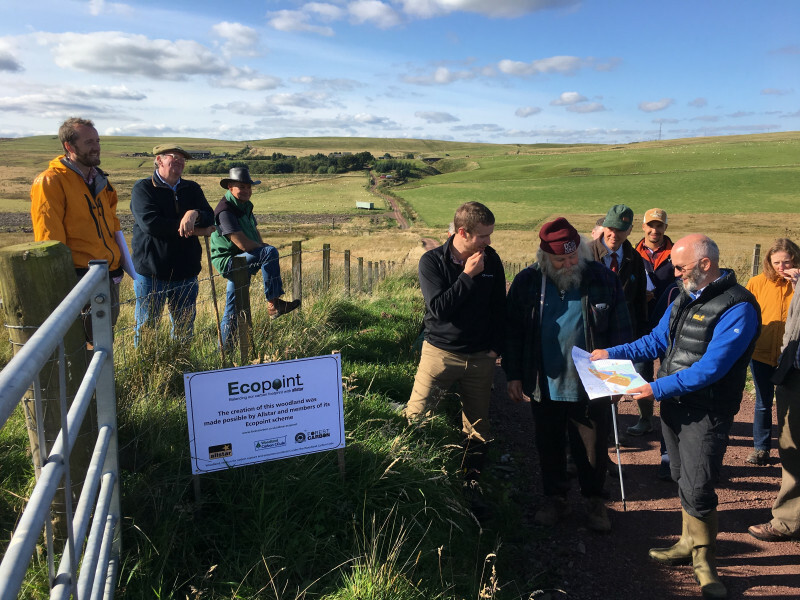 Below are just some of the individual woodland projects EcoPoint members have supported, and projects can also be found on our map.